The Innovate Wildly idea was born while listening to Rushton Hurley during his closing keynote address at the 2014 MACUL Conference. You can view that segment of his keynote to the right. 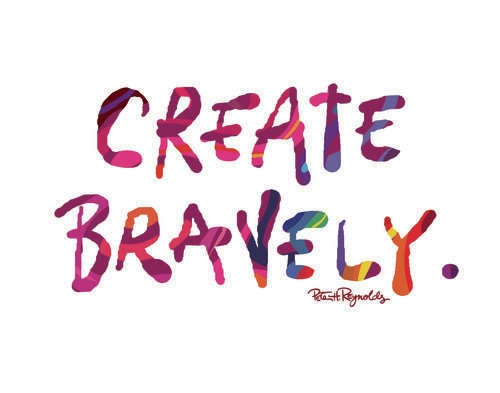 In this segment, Rushton shares about the superintendent of the Singapore American School in Singapore who gave his teachers permission to "Innovate Wildly". 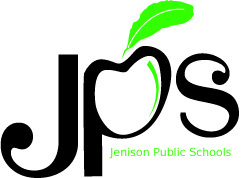 Jenison Public Schools sent over 40 teachers and administrators to the MACUL Conference. To keep the momentum going, district administrators hosted an informal discussion with those folks to see how we could further impact teaching and learning in our district. One piece of that puzzle was to convene a group of volunteers from the conference group to brainstorm for future plans. Those individuals met and Innovate Wildly was launched! If you are looking for a way to re-ignite your teaching fire, this is the place for you. This is not a project, not a one time event. This is not "the next trend". This is not for those who are happy with the state of things in education. This is for those seeking to change the educational culture in their own educational "space". Transform your environment into something that unleashes your passion for teaching and learning. Feel free to join us on this journey. Meet the Jenison Public Schools 'Innovate Wildly' Team!